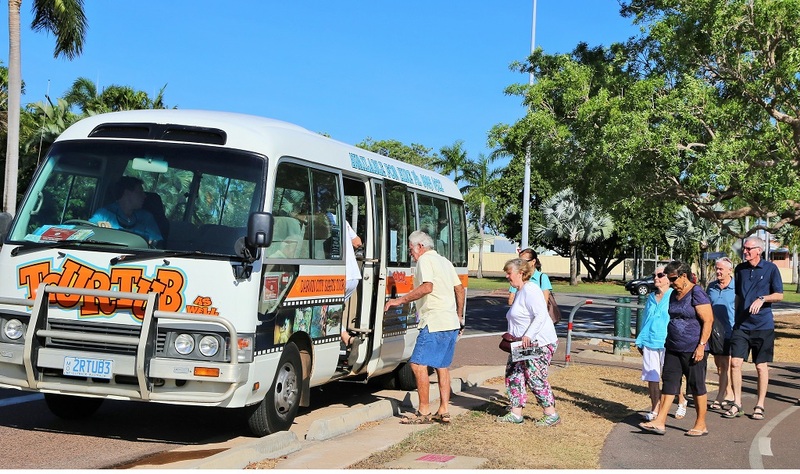 1 hour guided tour of Darwin including the highlights that are expressed on the day. Experience Darwin's rich culture and vibrant history including WWII sites in the Darwin area. Learn more about the history with live commentary aboard introducing the old town of Palmerston, Parliament house, botanical gardens, Darwin waterfront and the general Darwin Region.